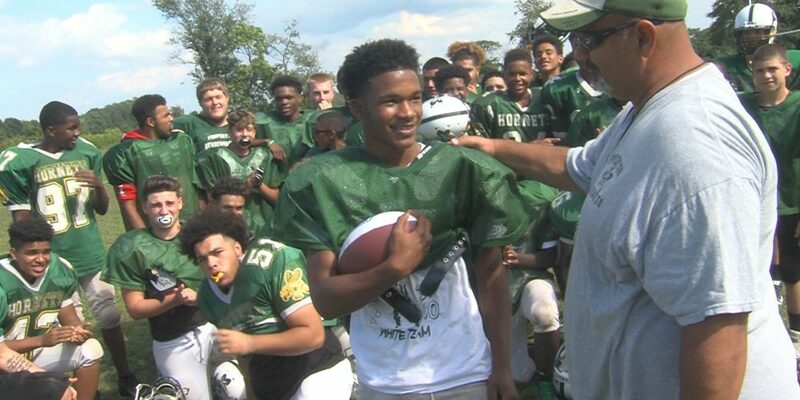 Pemberton high school running back Desmond “DJ” Manigault rushed for 105 yards and 3 TD’s on 19 carries to help defeat Princeton 36-0. 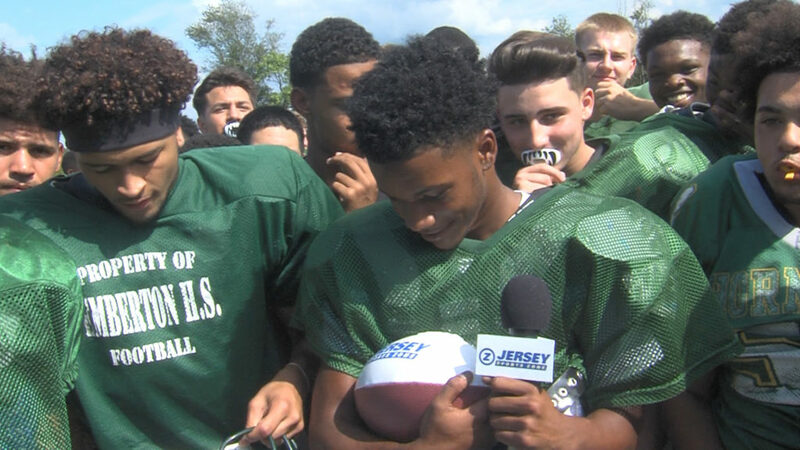 He is Nery’s week 1 JSZ game ball winner! 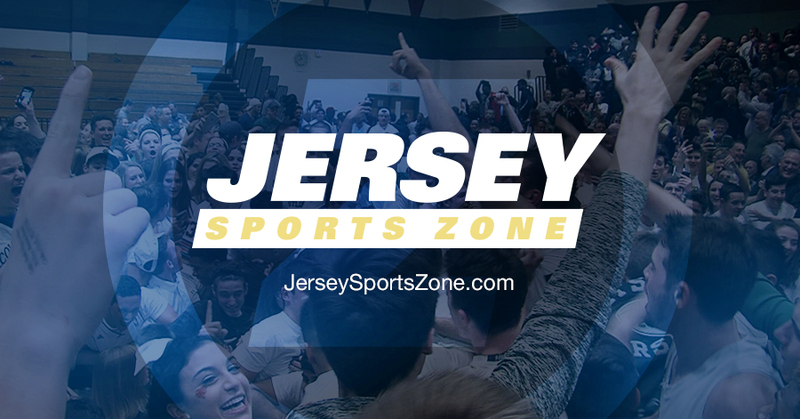 Be sure to vote each week on our website following our Saturday football show for top play and game ball performance.